About two months ago, a close friend of mine received a utterly cool birthday present: a ‘knit your own tiger’ box. It contained all the material needed to crochet a tiger (if you can deciper the half-a-page-intruction that is – which, considering the title mix-up does not sound so promising altogether). Nevertheless, it created a buzz. To be able to knit or crochet is a lost art for my generation. 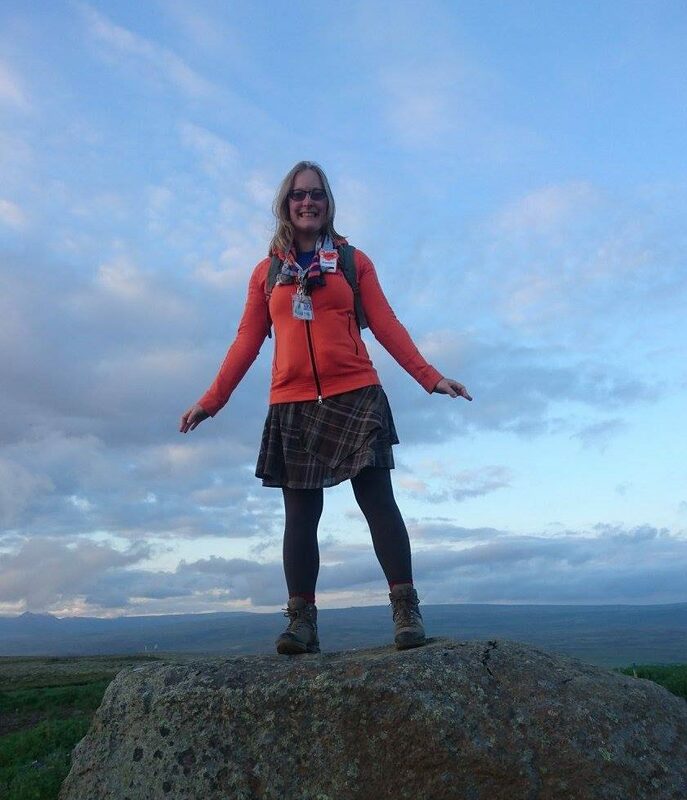 In primary school, I was lucky enough to have a craftsteacher who taught us the (very) basics of knitting and embroidery for a year or so, but I’ve aged considerably since, and I can’t say that I remember the lessons. However, crocheting and knitting appears to be making a huge comeback in this modern day and age and as such it proved remarkably simple to teach myself using a few old guidebooks from my mother, my grandmother’s old crochet needle (and a new, large wooden one from the store) and some youtube clips that explain away the basics. Like my knitting projects from my childhood, I was once again hooked. Since the majority of the scarf consists of double crochet stitches, I had to learn how to make the turning stitches properly since my scarf seemed to decrease in size initially. This tempted me to learn decreasing and increasing before I figured out the (simple) trick. Soon enough, my yarn was gone so I switched colours and continued. By the end of the third colour, the scarf was rather long and I deemed it done! 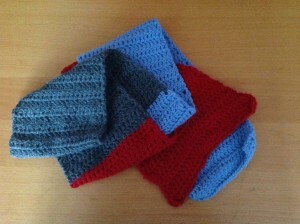 Now, a scarf is essentially a rectangle, so for my second project I chose a slightly more challenging pattern: a hat. This, also, was much easier than expected: instead of crocheting rectangular, I was crocheting in a circle and I had to pay attention to increasing the stitches, but that was about it. 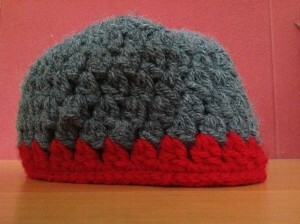 This was the hat I attempted to make. Rather proud of it to be honest. On the next project! 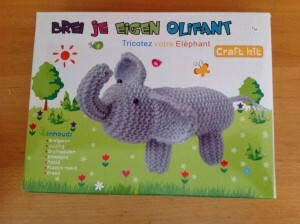 And since I received such a pretty box of ‘how to knit your own elephant’ on my own birthday – my enthusiasm showed – perhaps I should relearn knitting. (Unlike the tiger, this one is made with knitting needles.) Let’s start on creating this sweet little elephant!